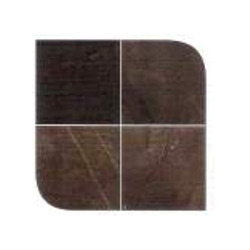 Pioneers in the industry, we offer Slate Stone such as Multicolor Slate Stone, Chocolate Slate Stone, Golden Slate Stone and Designer Slate Stone from India. 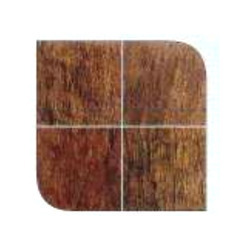 With valuable assistance of experts in our team, we are best in creating Chocolate Slate Stone for construction purpose. 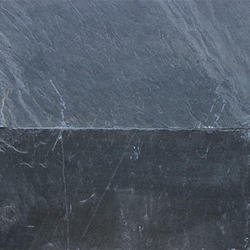 We are actively engaged in offering an excellent array ofBlack Slate Stone in many designs. 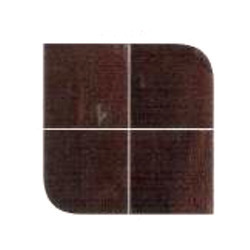 We are offering Brown Slate Stone to our client. 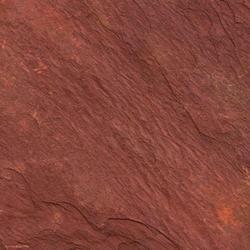 We are offering Red Slate Stone to our client. 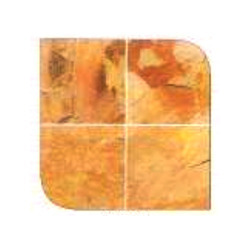 Our organization has come up with an extensive array of Golden Slate Stone that is use for flooring purpose. We are offering Slate Stone to our client. 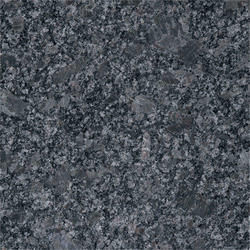 We are offering Steel Grey Granite to our client.